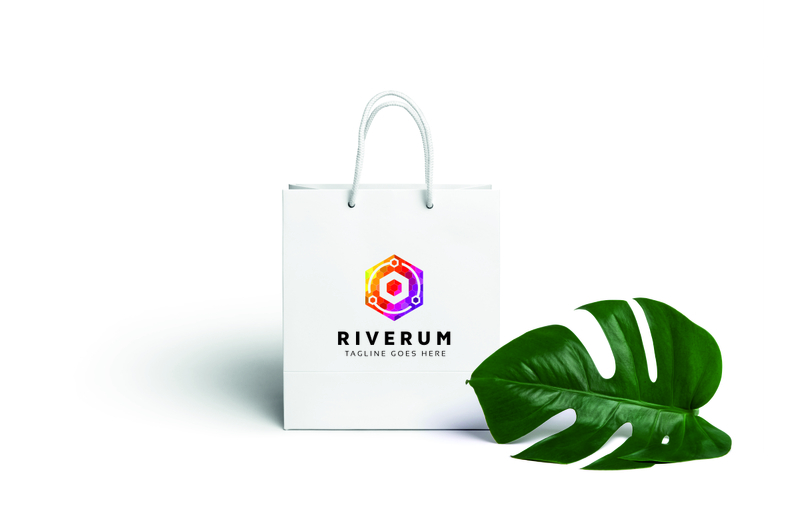 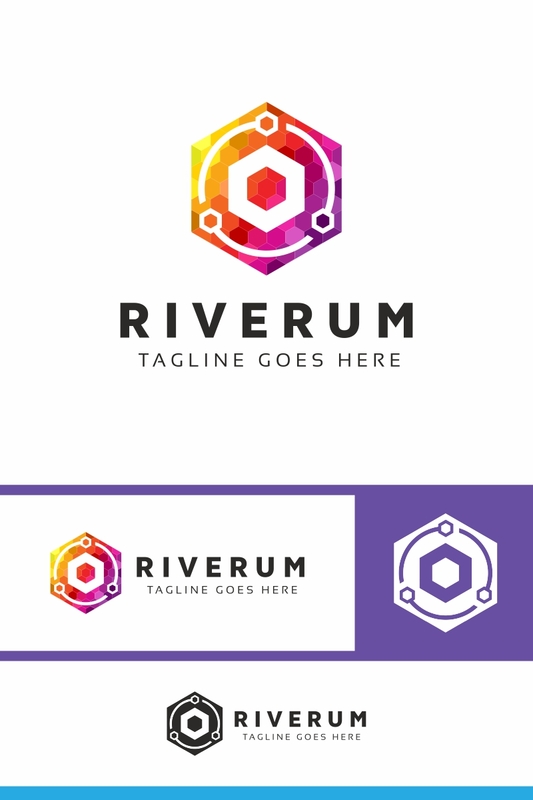 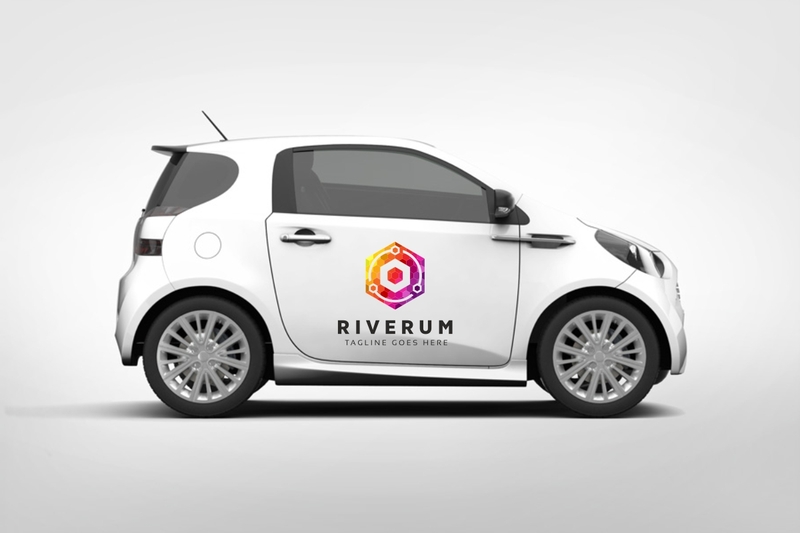 Riverum Hexagon Logo: multifunctional logo that can be used in technological companies, in companies and applications for software development, construction companies, architectural studies and other purposes. 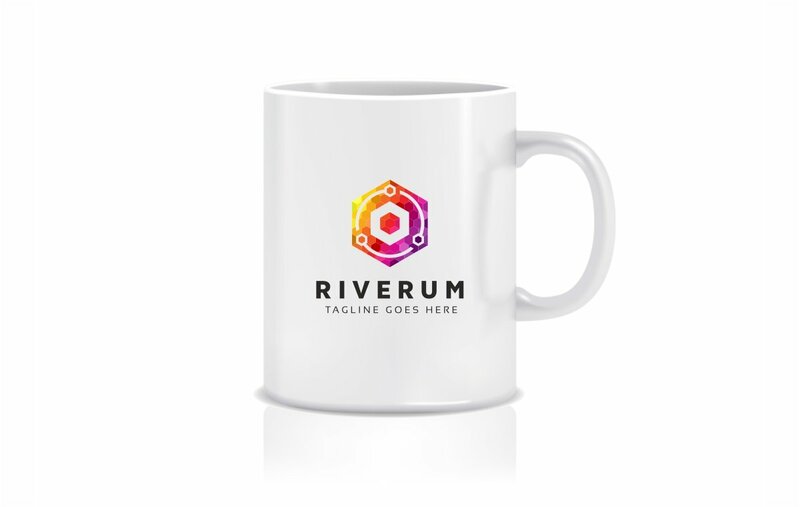 Its design is simple and easy to set up. 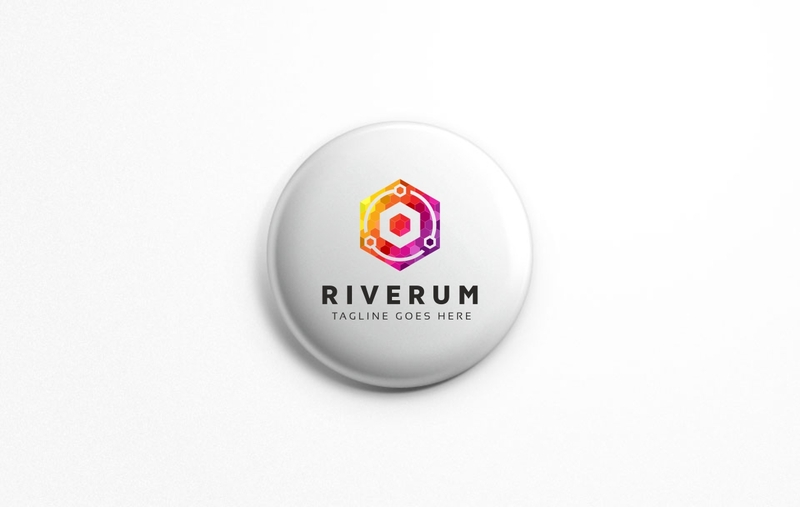 It is ready to print.